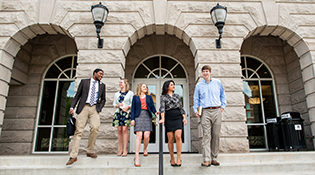 The JD/MBA is a dual degree program offered cooperatively by Belmont University College of Law and The Jack C. Massey Graduate School of Business. 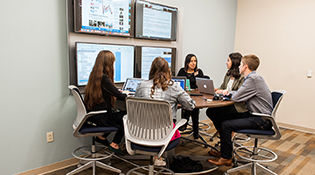 This innovative program provides a unique opportunity to obtain a cutting-edge education in law and business in the nation’s healthcare capital and music metropolis. 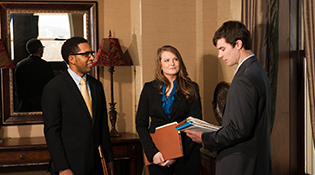 Graduates are prepared for roles as practitioners, executives, and managers in the legal and business industries. Complete all the requirements for both degrees within three years. Complete both degrees at a significant tuition savings. 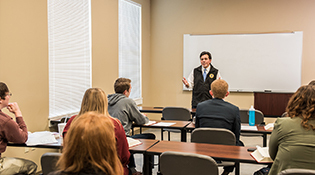 Benefit from Belmont’s signature personal interaction with experienced, premier faculty in both programs.